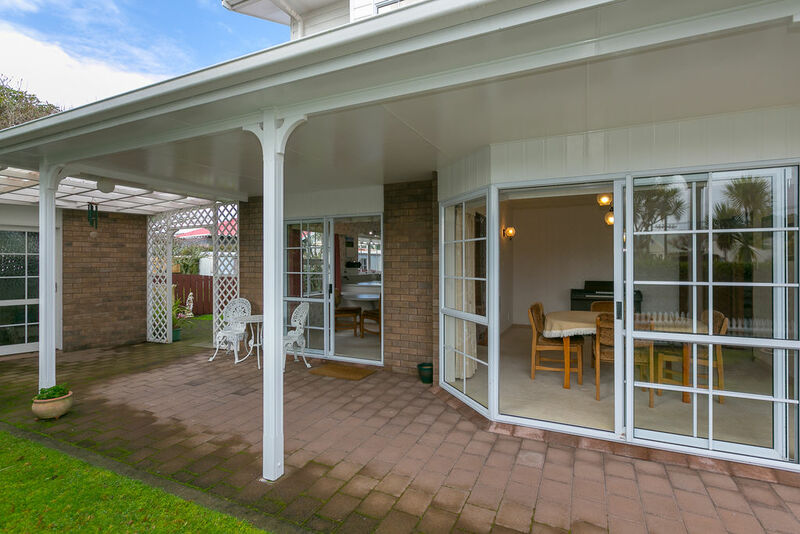 Imagine owning a large family home in the heart of New Plymouth where Pukekura Park is virtually on your doorstep and the CBD is only a quick stroll to the restaurants, cafes and shops. 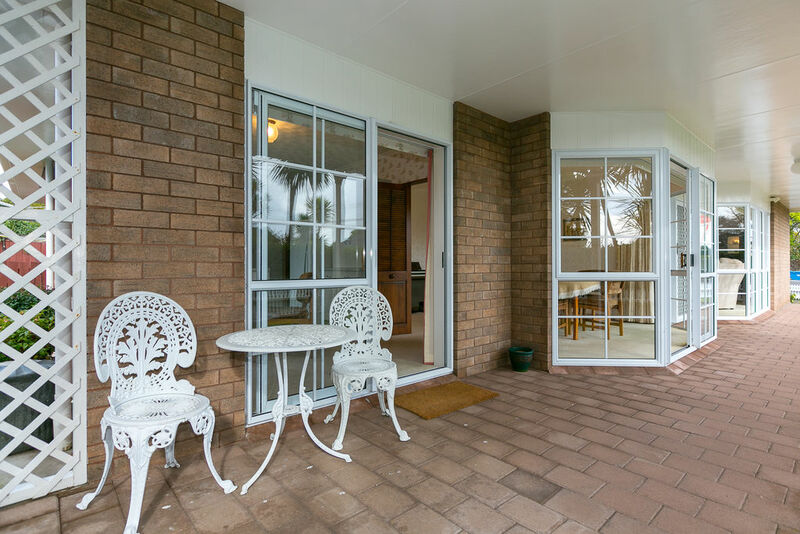 Be quick to view this very special property which is new to the market and being offered for sale for the very first time since it was built 27 years ago. Built by a builder for himself and his family to live in as their family home, you can be assured that the very best timber and materials were used. The solid brick and massada construction ensures its low maintenance and the added bonus of an easy care 469m² section means you have more time for leisurely weekends! 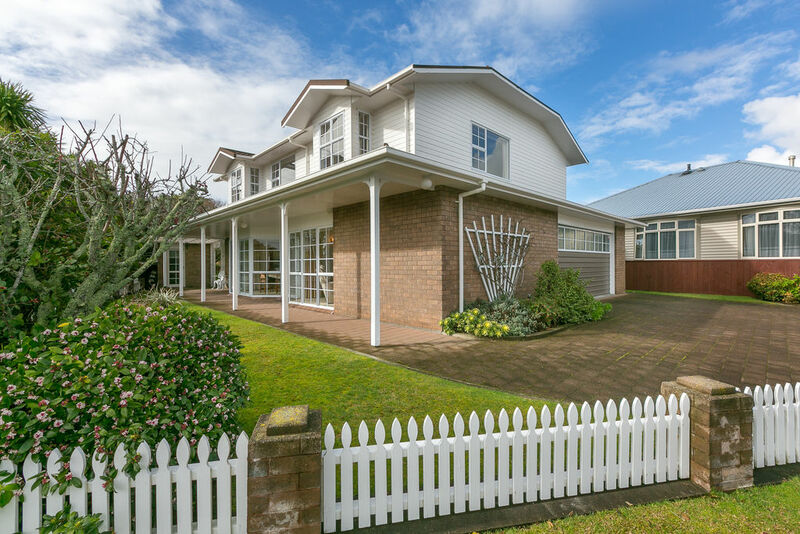 Spanning an impressive 250m² (more or less) on the lower level this home has open plan kitchen and everyday dining area, a separate dining room for larger gatherings or more formal occasions plus a separate lounge. Ranch sliders off both dining areas provide access to the north facing section. Also on the lower level is the master bedroom with walk in robe and easy access to the family/guest bathroom. Internal access garaging and built in laundry complete this level. Upstairs you will be amazed by the size of the family games room! 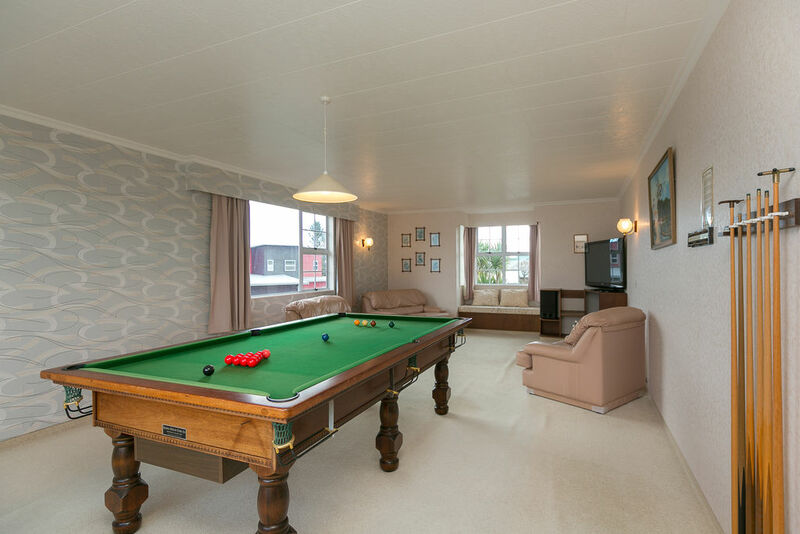 This is an area where family and friends can socialise with ease as there is room for a billiard table plus a place to sit and relax watching movies. Also on the upper storey are two double bedrooms, office/sewing room, a bathroom and separate toilet. With so much on offer this is an excellent opportunity for you and your family to be the proud new owners of this wonderful family home. 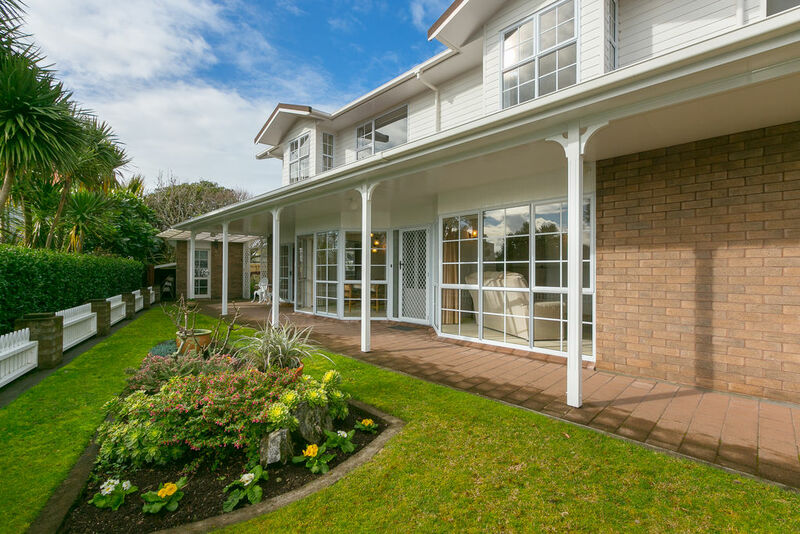 Not only are you minutes away from Pukekura Park and the CBD, you are also close to the Lower Vogeltown shops with their cafes and amenities. The current owners have downsized and made their move so immediate possession is available. A rare find in a top location!